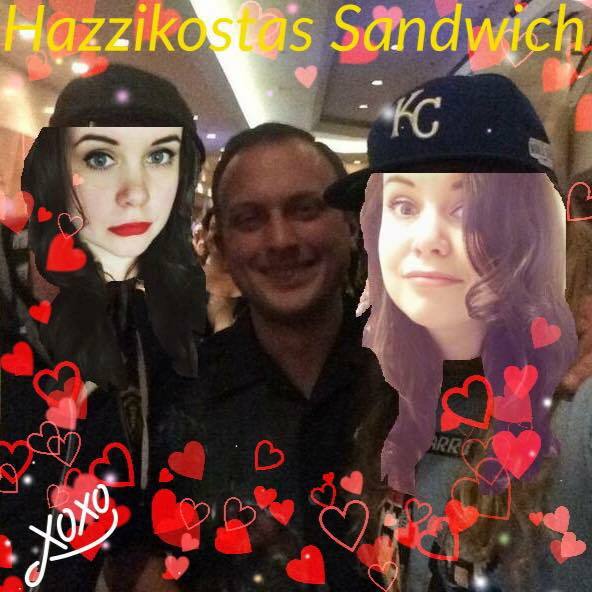 Thanks to Gizmozord of the Lords of the Storm podcast for this spicy Hazzikostas sandwich photo op! As you can see, I’ve projected my ultimate fantasies all over it! Lagging Balls Episode 13: Bosco!